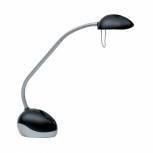 Alba Trek LED Desk Lamp Black LEDTREK Pack of 1 Alba Trek LED Desk Lamp Black LEDTREK. 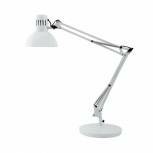 Features an articulated double arm and adjustable head. Weighted base provides stability. Light chrome finish with modern shape black head. 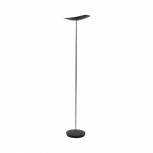 Rexel ActiVita Daylight Strip Plus Lamp 4402011 Pack of 1 Rexel ActiVita Daylight Strip Plus Lamp White 4402011. 3 modes - Daylight, Cool and Warm. 4 brightness settings per mode. Fully adjustable head. 10W bulb. 50,000 hour bulb life. Brightness 270 - 350 lumens. Energy rating - A. LCD panel. USB port. 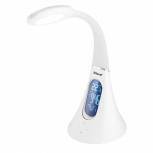 Rexel ActiVita Daylight POD Plus Lamp White 4402012 Pack of 1 Rexel ActiVita Daylight POD Plus Lamp White 4402012. 2 modes - Daylight and Warm. 5 brightness settings per mode. Flexible arm for adjustment. 10W bulb. 50,000 hour bulb life. Brightness 160-350 lumens. Energy rating A. LCD panel. 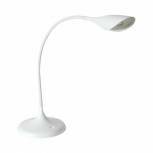 Rexel Activita Daylight Strip Lamp White 4402013 Pack of 1 Rexel Activita Daylight Strip Lamp White 4402013. LED bulb simulates daylight. 6 brightness settings. Fully adjustable head. Brightness 590 lumens. Energy rating - A. White. 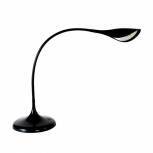 Alba Halox LED Desk Lamp 35/50W Black LED X Pack of 1 Alba Halox halogen desk lamp with adjustable arm swivelling head second class double insulation and anti-UV protecting glass. 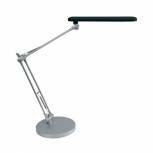 Weighted base is equipped with a 2 brightness option switch (35/50 W) and ensures the desk lamp perfect stability. Dark grey. 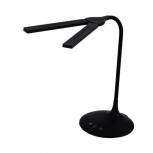 Alba Black Architect Desk Lamp ARCHI N Pack of 1 Alba Architect fluorescent desk lamp. 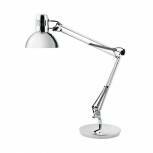 Features an articulated double arm swivel head rounded base and clamp. 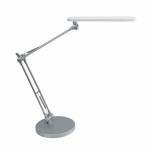 Articulated arm provides lighting at almost any angle and lamp may be clamped to the desk. Black. 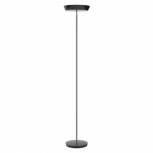 Alba Black LED Uplighter 30w LEDCLASSIC Pack of 1 Alba halogen floor lamp. 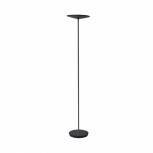 Features a bowl shaped shade weighted base and adjustable dimmer that adjusts light level up to 230W. 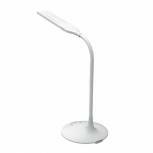 Alba White Architect Desk Lamp ARCHI BC Pack of 1 Alba Architect fluorescent desk lamp. 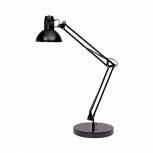 Features an articulated double arm swivel head rounded base and clamp. 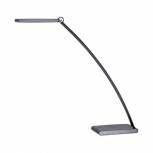 Articulated arm provides lighting at almost any angle and lamp may be clamped to the desk. White. Alba Archifluoch Fluorescent Desk Lamp ARCHI CH Pack of 1 Alba Archifluoch Fluorescent Desk Lamp ARCHI CH. 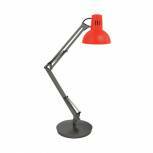 Features an articulated double arm and adjustable head. Weighted base provides stability. Bright chrome finish. Alba Trek LED Desk Lamp White LEDTREK Pack of 1 Alba Trek LED Desk Lamp White LEDTREK. Features an articulated double arm and adjustable head. Weighted base provides stability. Light chrome finish with modern shape white head.